Padlock Outlet's Traffic Control Batons are perfect for Police and Sheriff´s Department Officers, valet parking attendants, school cross walk guards, road construction crews, or anyone who requires a highly visible light for traffic safety. 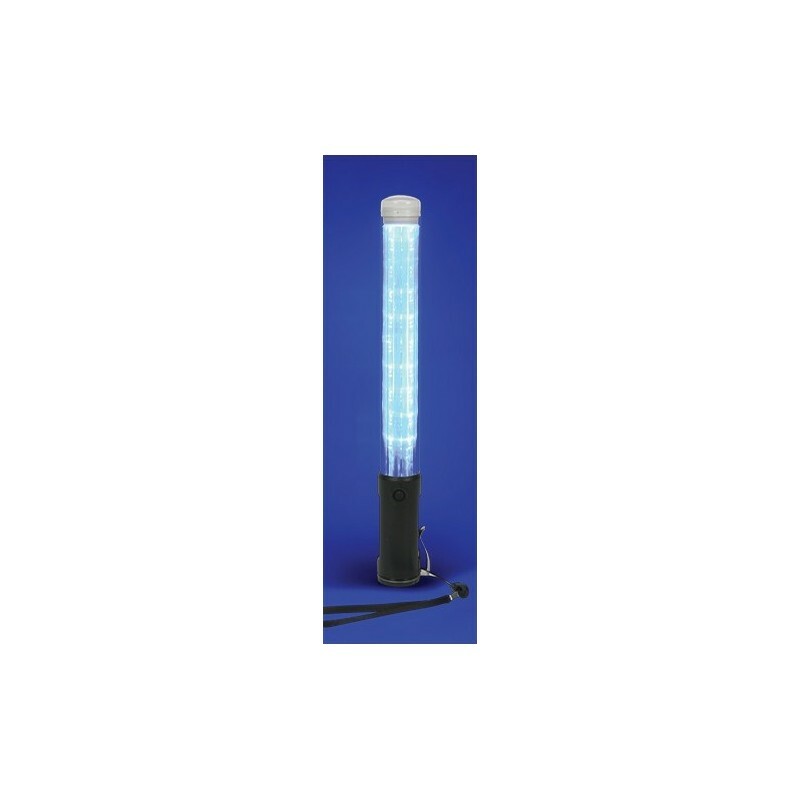 The batons are economical to operate, and are powered by bright LEDs (light emitting diodes). • Made of durable materials with slip resistant handle.